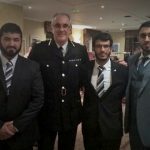 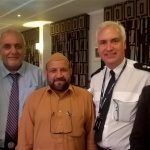 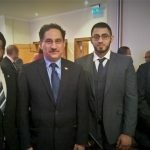 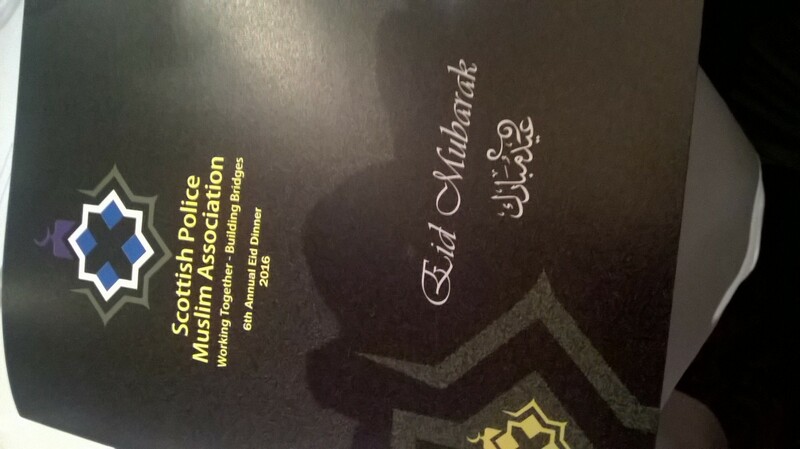 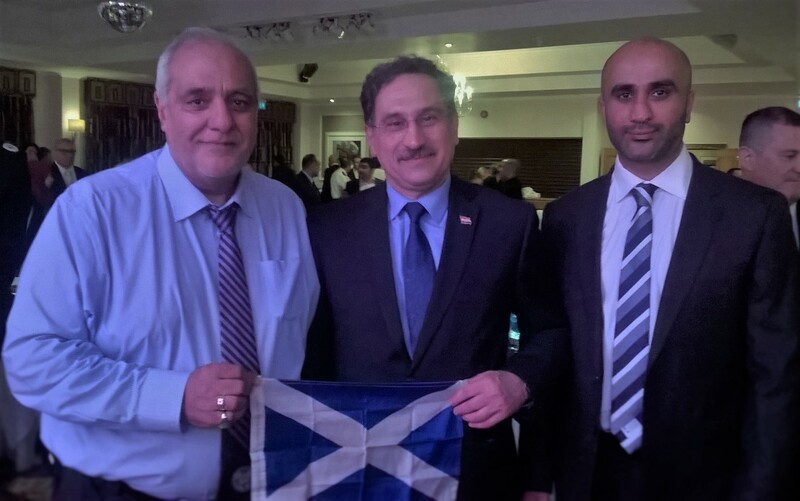 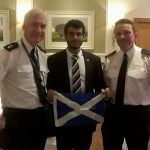 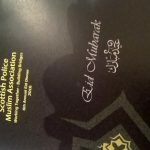 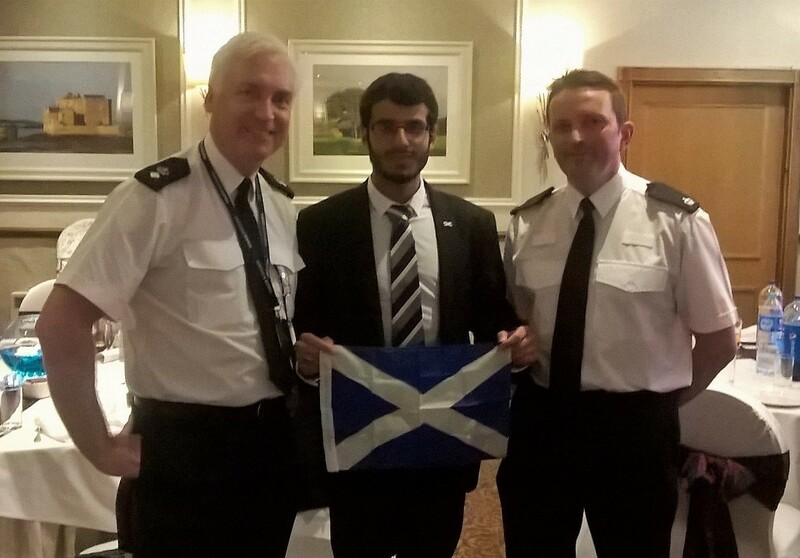 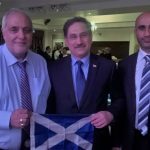 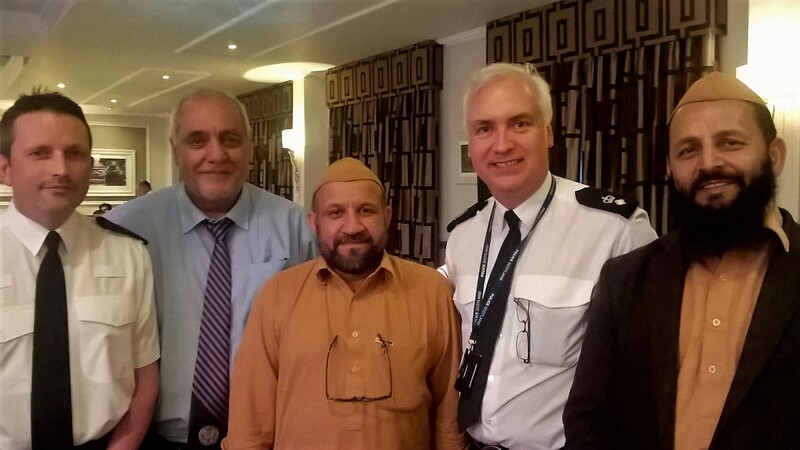 The esteemed organisers of the Eid function from the Scottish Police Muslim Association (SPMA) have our gratitude for their cordially inviting us to their annual eid dinner and for creating such a grand platform on which Scottish Muslims came together with members of governmental bodies, the public sector and the grassroots in goodwill. 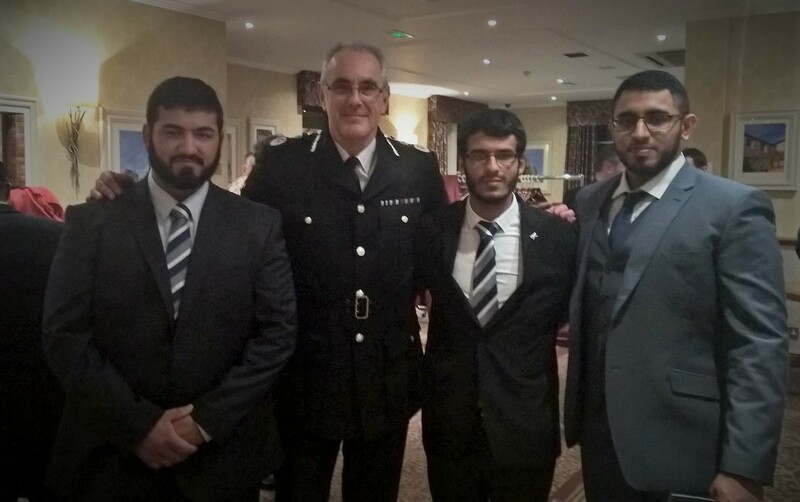 The event highlighted the need for role models, and demonstrated integration and togetherness. 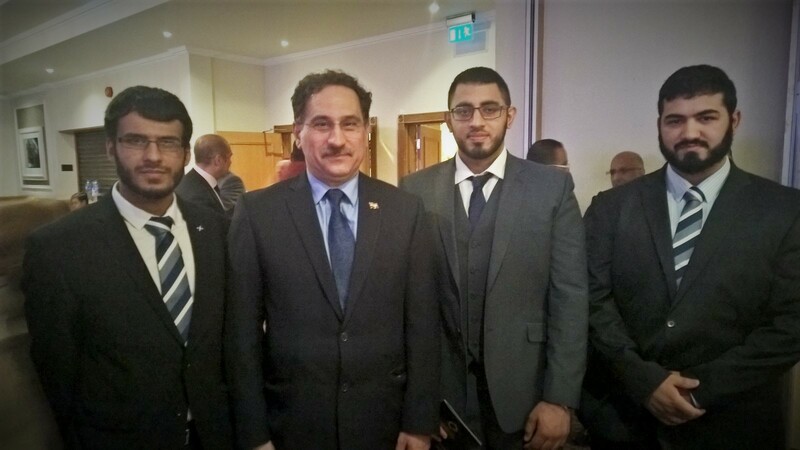 We very much look forward to interacting with the SPMA in the future.